Images and video of Niagara Parks are available for promoting Niagara Parks attractions, restaurants, heritage sites, golf courses and parkland in non-commercial applications. 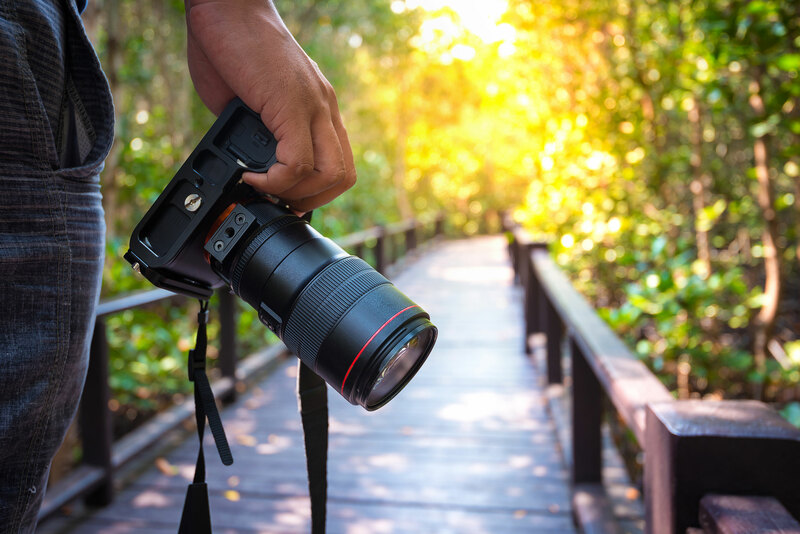 Images and video materials may not be substantively altered, duplicated, shared, sold or copied unless authorized by Niagara Parks’ Marketing Team. Users are required to provide credit to “Niagara Parks” or as indicated below the image title. By using the images and/or video, you, the user, agree to the above conditions and take full responsibility to use the images and/or video for non-commercial applications. A broader spectrum of resources are available by contacting Niagara Parks directly.